Young Jim Kirk wants nothing to do with Starfleet, and never wants to leave Earth. In the summer of 2249, he's a headstrong seventeen-year-old barely scraping by in San Francisco, haunted by horrific memories from his past. In the same city, a nineteen-year-old alien named Spock is determined to rise above the emotional turmoil of his mixed-species heritage. He's determined to show his parents he has what it takes to be Vulcan -- even if it means exposing a mysterious conspiracy at the heart of the Vulcan Embassy, stretching to the farthest reaches of the Federation's borders. There, a chilling new threat has arisen to test the Federation's deepest held belief that war is a thing of the past and that a secure future can be forged through peaceful means alone. But it is in San Francisco, home to Starfleet Academy, where that threat will be met by two troubled teenage boys driven to solve the mystery that links them both. 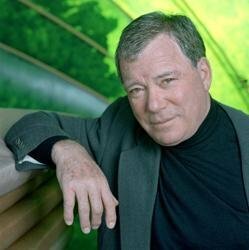 In time, the universe will come to know these young rebels as Captain James T. Kirk and Mr. Spock...two of the Federation's greatest heroes. Yet before they were heroes, they were simply conflicted teenagers, filled with raw ambition and talent, not yet seasoned by wisdom and experience, searching for their own unique directions in life -- a destiny they'll discover on one fateful night in San Francisco, when two lives collide, and two legends are born. 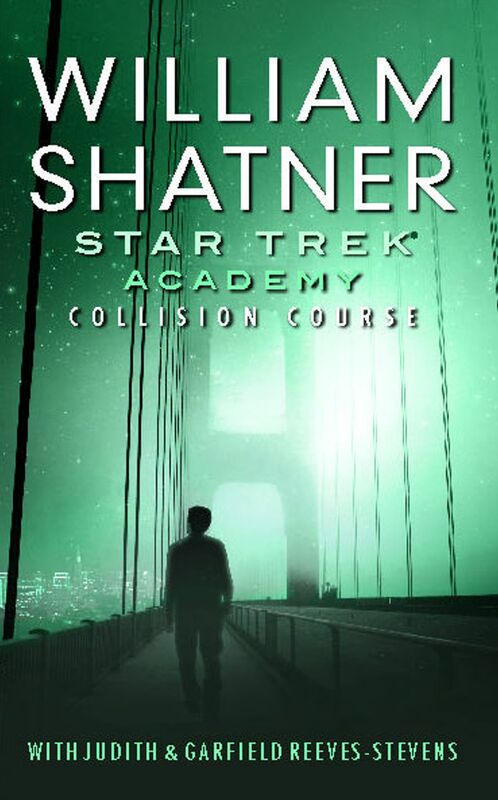 Star Trek: Academy -- Collision Course sets the stage for an exciting new era of Star Trek adventure, and for the first time reveals Kirk and Spock as they were, and how they began their journey to become the Kirk and Spock we know today.